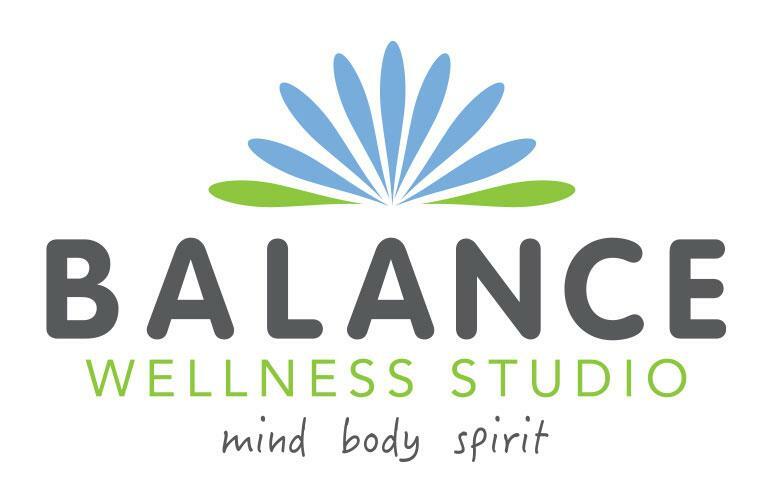 Turn over a new leaf with Balance! 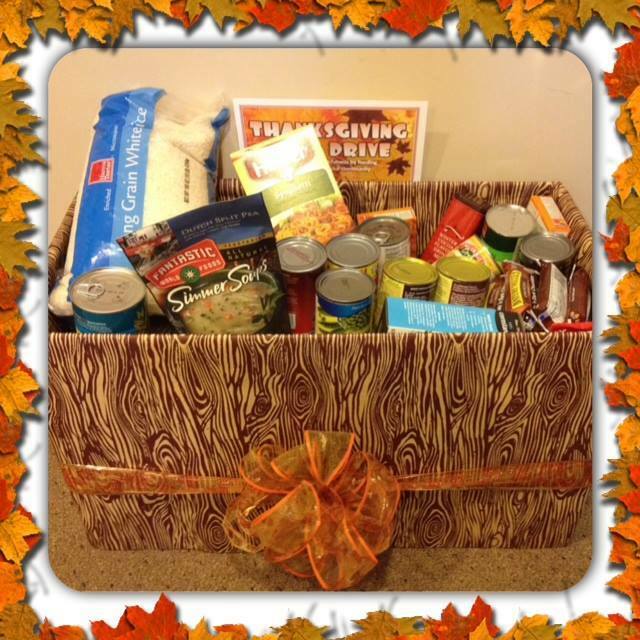 Bring$10 worth of non-perishable food donations during November and receive a FREE CLASS pass card to use yourself or to give away. Join Yoga Teachers throughout the Golden Isles on Saturday, November 18, 8a-5p at the Winn-Dixie on SSI to donate to the Karma Community Food Drive. workout motivation + spotting/coaching + group support. If you have been given an exercise regimen by a PT or trainer or doctor, bring it with you. If you have exercises you do at home, come prepared to demonstrate. Megan will ensure your form is correct, assist with completion, and tweak your plans as needed to get you back on track! Join us each Thursday evening for something special! Did you know that Asana was designed to make your body ready to sit in meditation? Have you always wanted to try meditation but weren't quite sure how? 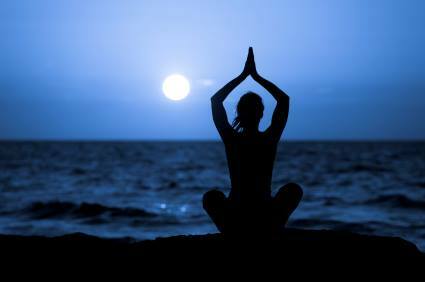 Dawn Jex will show us how to open the heart chakra through gentle Asana postures to prepare for meditation. And then, Leah Rich will guide us through a Heartfulness Meditation Practice. The Heartfulness Organization is non-profit. Donations are accepted at your discretion (and if you choose) for the Heartfulness portion of this workshop. 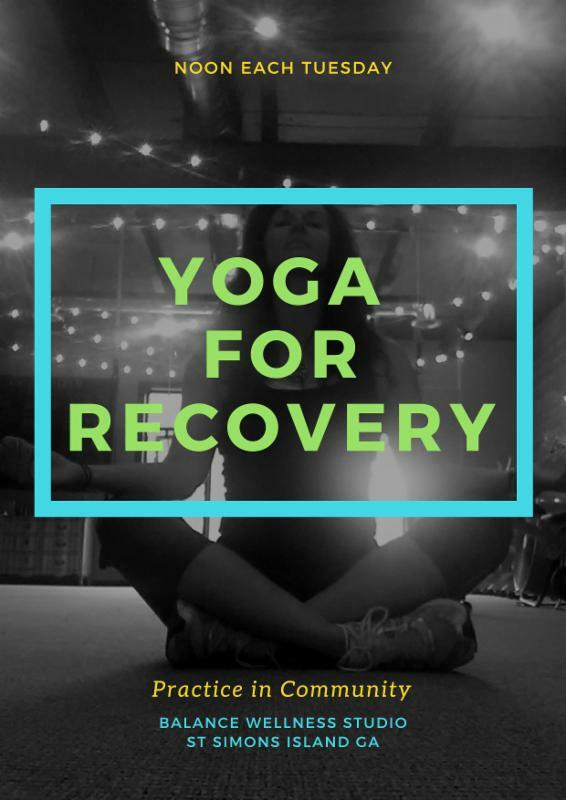 The Asana portion of this workshop is $15. Class Passes do not apply. This extended shoulder workshop will include work on the hands, arms, and elbows as they relate to the shoulder function. This workshop is offered monthly and will vary month to month with a variety of foot exercises to keep you in tip-top shape! 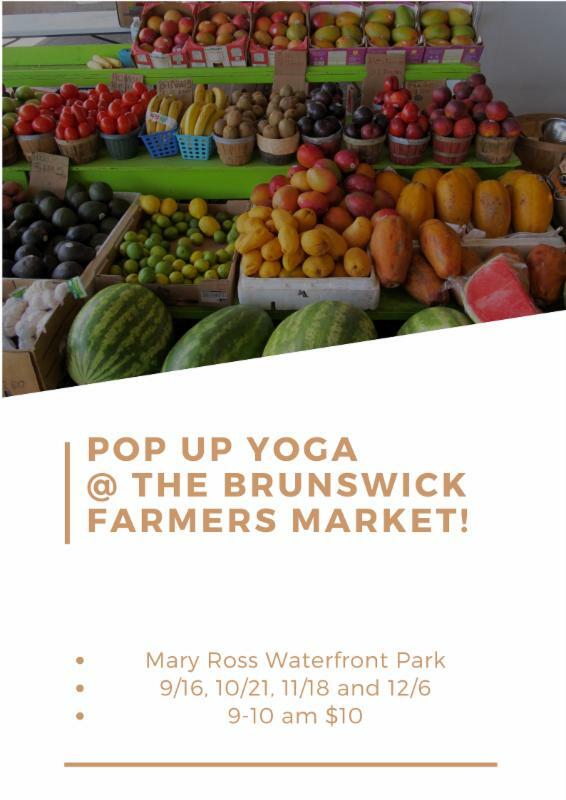 Join us at the Brunswick Farmer's Market the third Saturday of each month through the end of the year. We will meet near the pavilion at Mary Ross Waterfront Park. 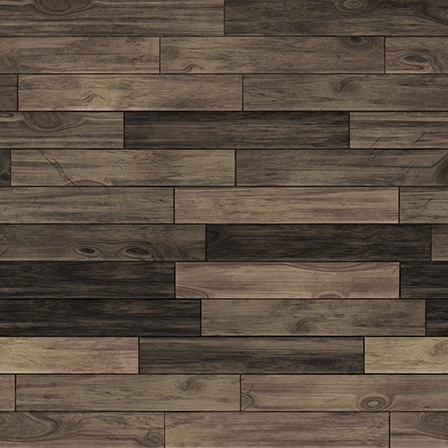 50% of profits go to Golden Isles Arts & Humanities Association! Are you ready for the vacation of a lifetime? Black sandy beaches, Scarlet McCaws flying overhead and time to just sit and relax? 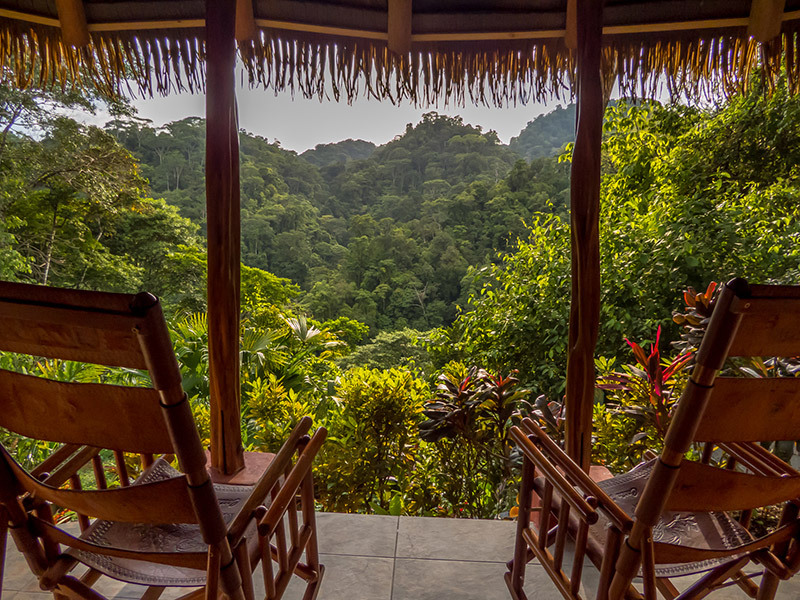 Join us as we travel to Luna Lodge on the Osa Peninsula of Costa Rica. NOT INCLUDED : Airfare to/from San Jose, excursions, spa treatments, tips, accommodations in the country before or after your retreat. Or call the studio at 912-634-4747.